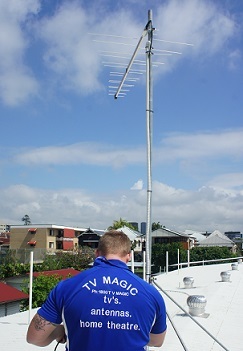 For Quality, Long-Lasting Antennas, Call TV Magic Today! 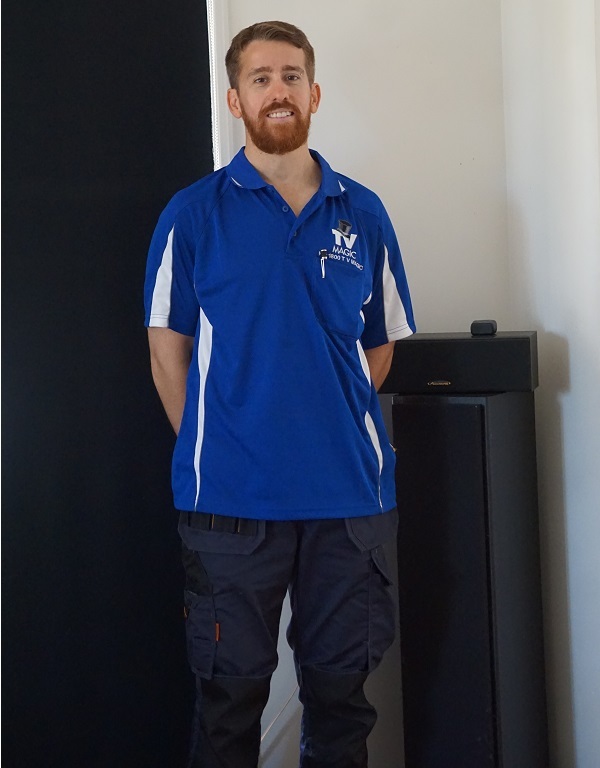 Hi there, I'm Gordon your local TV Magic Technician here in Townsville and I specialise in quality solutions for all of your TV Antenna needs. 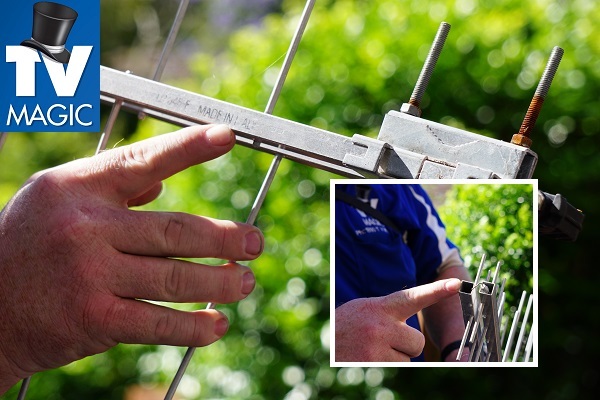 Just about every Australian household owns an antenna but, just about every antenna experiences problems over time. 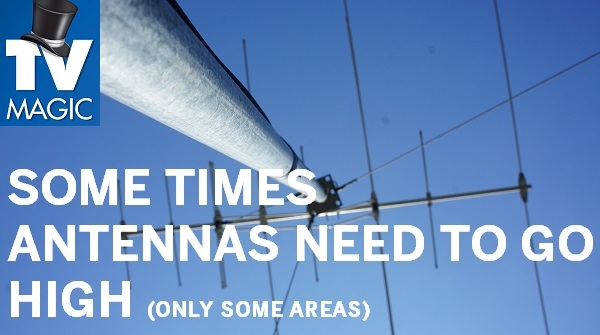 Soemtimes, this means that you need to have your antenna replaces, and, sometimes it simply means that the antenna needs a little TLC. 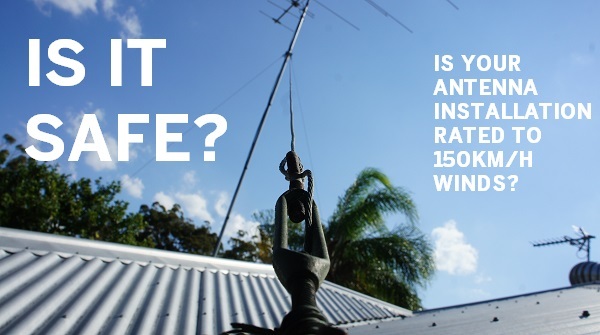 But can you avoid having to replace or fix your antenna so often? 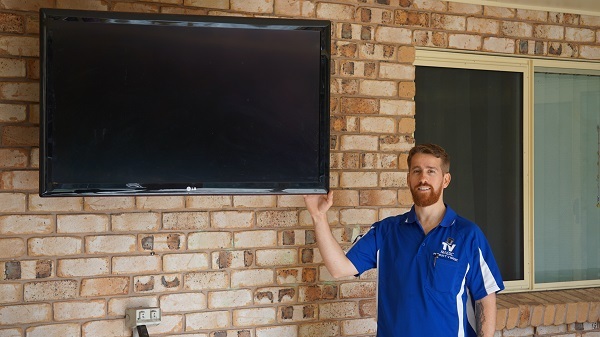 Well here at TV Magic Belgian Gardens, I can supply you with an Australian Designed, long-lasting antenna that won't need replacing any time soon. 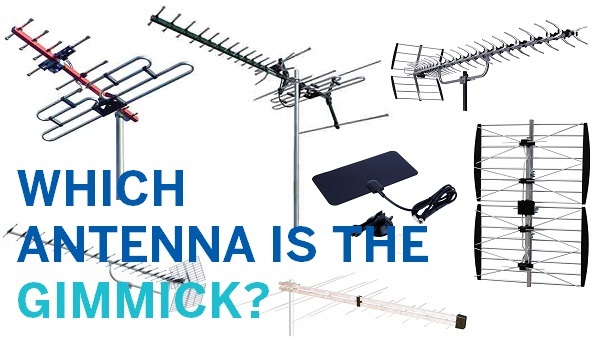 I noticed over time that, many people were having problems with their antennas after only five years, and most of these were your generic antennas that are supplied by most TV Antenna companies and Handymen, but, TV Magic want out customers to get better quality and longevity out of their antennas. 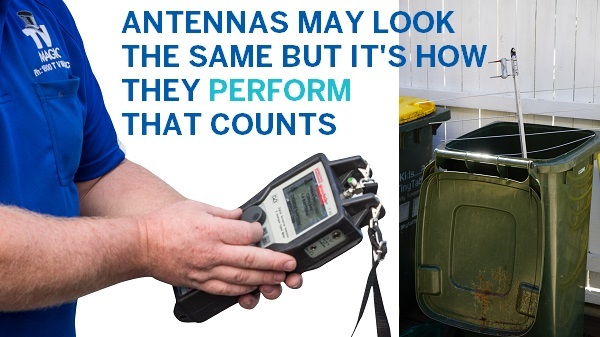 That's why, I now supply a better antenna; one that is Australian Designed to be able to deal with many of the common problems that antennas tend to experience. For instance, many antennas are destroyed as a result of being perched on by flocks of large birds such as Cockatoos; the TV Magic Antenna is designed so that it's nearly impossible for a large bird to perch on, and smaller birds aren't going to damage it. 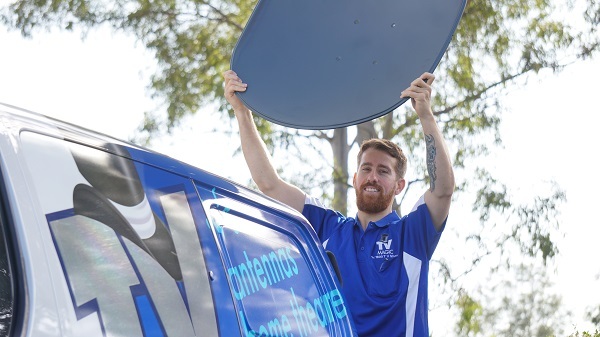 The other great thing about TV Magic antennas is that we've done away with those brittle plastic pieces that fall off and break so easily when in direct sunlight or extremes in weather. 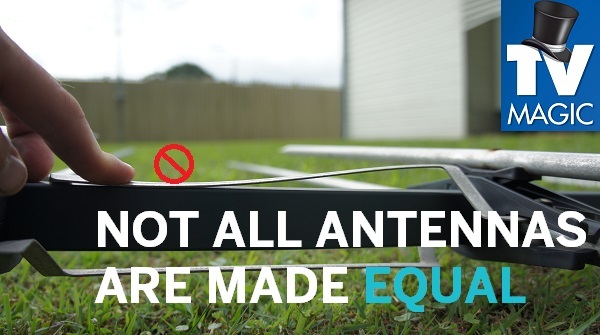 So why waste another moment or your hard-earned money on an unsatisfactory antenna? Call TV Magic Belgian Gardens today and get the quality you deserve!